Cautions in the Use of Pressure Gauges - 647 Taibo Rd, Jiading Qu, Shanghai Shi, China - Shanghai QualityWell industrial CO.,LTD. 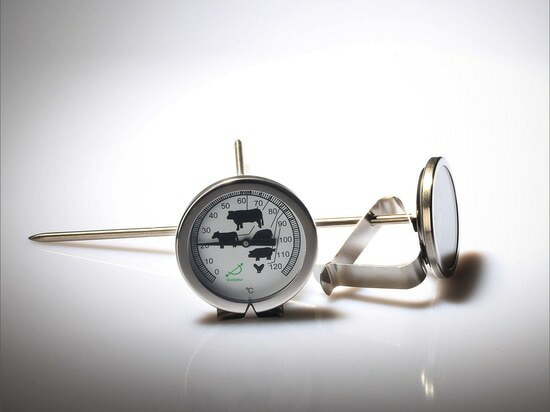 1.Pressure gauges must be placed vertically during prevention and control: wrench should be used to tighten the installation, do not screw the case with the hand, because this will cause the surface to be damaged. Don't let it collide during transportation to avoid damage. 2.When using pressure gauge, we should pay attention to control its amplitude below one millimeter. 3.In the use process, if the instrument's pointer can not return to zero because of the high temperature in the environment, then the rubber plug on the case can be cut off to make the atmosphere enter the instrument interior easily to solve this problem. 4.When using the instrument, we should pay attention to the temperature of the environment, and control the temperature of the outside environment at - 25 to 55℃. Only in this temperature range can the pressure gauge work normally and not be damaged. 5.The pressure gauge should be inspected regularly in use. The inspection period is at least every three months. If any fault is found in the inspection, it should be repaired in time. 6.Pressure gauge is also used in a certain range, which should be controlled in the range of one-third to two-thirds of the maximum pressure gauge.